This is the 'cover page' for an expanding web site devoted to the history of fortifications in Russia and Ukraine. It features extensive illustrations. The following locations are currently on line. Yaroslavl medieval outpost that became major trading center when route to White Sea was opened has fortress monastery. Ukraine For Chernigiv, Kiev, Kamintez and Khotin. We have an extensive web site with several hundred photos of exhibits in the great Museum of Artillery, Engineers and Signal troops in St Petersburg. Extensive material on ancient and medieval fortresses in Crimea as well as the Crimean (Great Eastern) War is on line at Crimea. 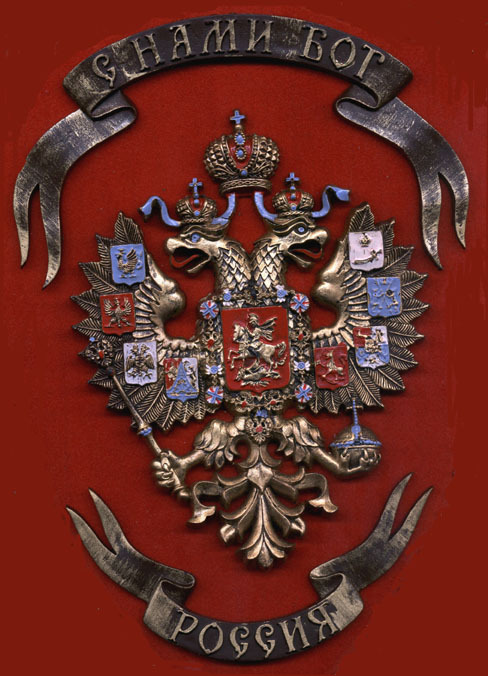 For material on Russian history including rulers please go to Rushistory. Material including illustrations on Russian rulersand on medieval Russian arms and armor is at Xenophon. Please send comments and questions to Xenophon..